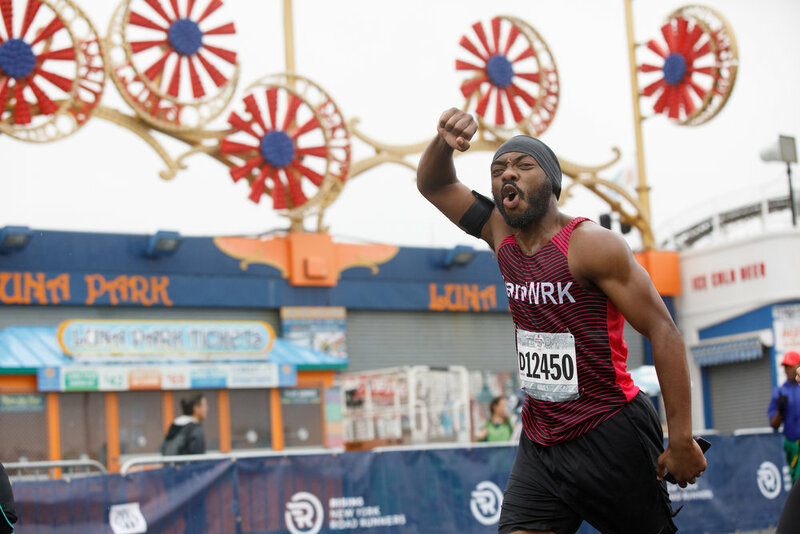 General registration for the 2019 Popular® Brooklyn Half opens in five days. A bucket-list race for many runners, this half-marathon is a party from start to finish. 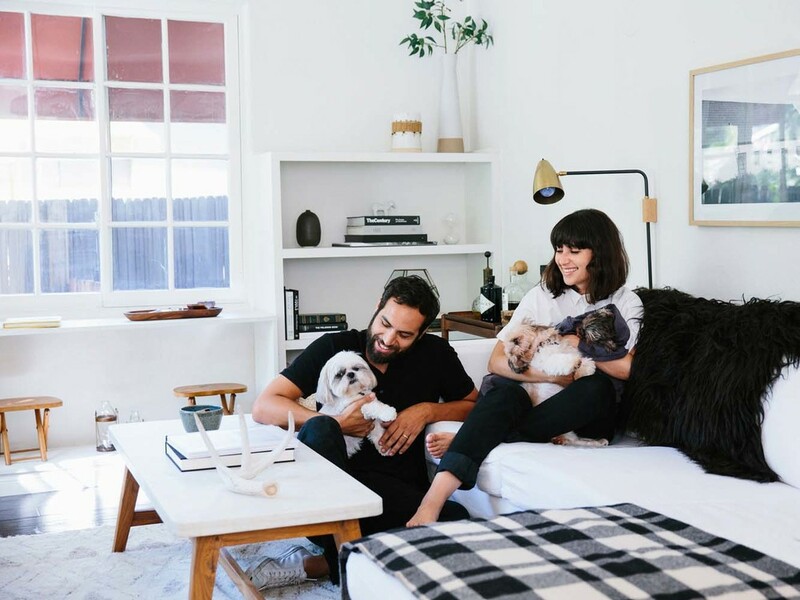 If you are still on the fence about registering and don’t think you will experience FOMO, here are three reasons that might change your mind! When you run the Popular® Brooklyn Half, you embark on a tour of Brooklyn’s most iconic sites. Starting near the beautiful Brooklyn Museum, kick off your race day with that all-important selfie with friends prior to the race with the museum in the background. As you surge forward with the crowd at the start, you will pass the Brooklyn Botanical Garden, which will be in spring bloom. You will then run past Grand Army Plaza, the location of one of the first battles of the American Revolution after the Declaration of Independence was signed in 1776. If that little piece of fun-fact Friday doesn’t get you fired up, the stately and impressive Soldiers’ and Sailors’ Arch certainly will. Exiting the area, you head down Ocean Parkway toward the world-famous Coney Island, finishing on the boardwalk right next to the beach. 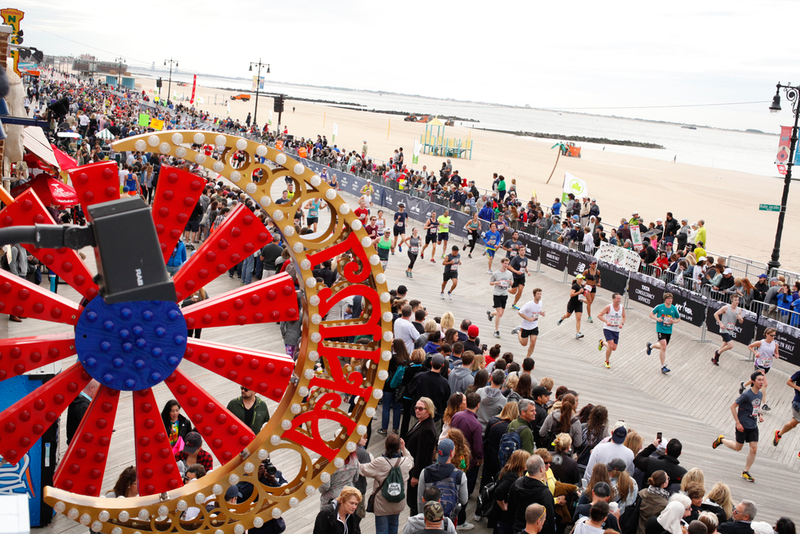 As finish lines go, it’s one of the best in the world as you sprint along the boardwalk. 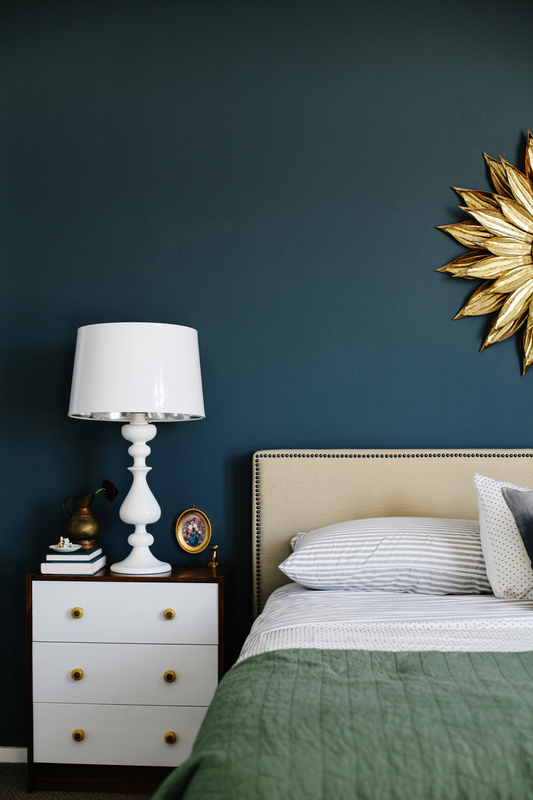 And afterward—with the beach right there—it’s a perfect opportunity to get in some pre-summer sun, no? 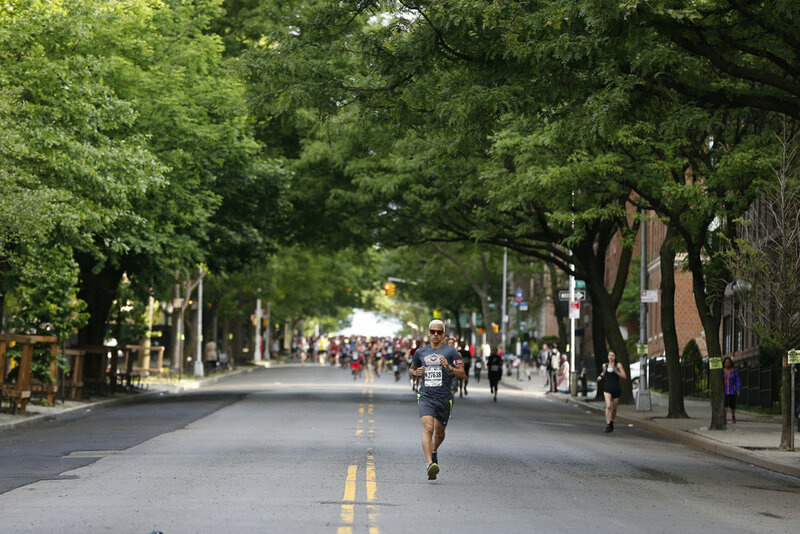 Brooklyn’s locals go hard for the Popular® Brooklyn Half. Coffee in one hand and homemade signs in the other, Brooklynites of all backgrounds leave their homes in the early hours of the morning to cheer on friends, loved ones. From the large crowds in Prospect Park to the clubs that gather on Ocean Parkway, you will never be at a loss for a supportive cheer in this race. And that is just on the sidelines! Watch out for the locals running the race, including those from the many running clubs in Kings County. Does home-field advantage apply for a half-marathon? You will have to ask them when they are storming past you to the cheers of people from their home borough. 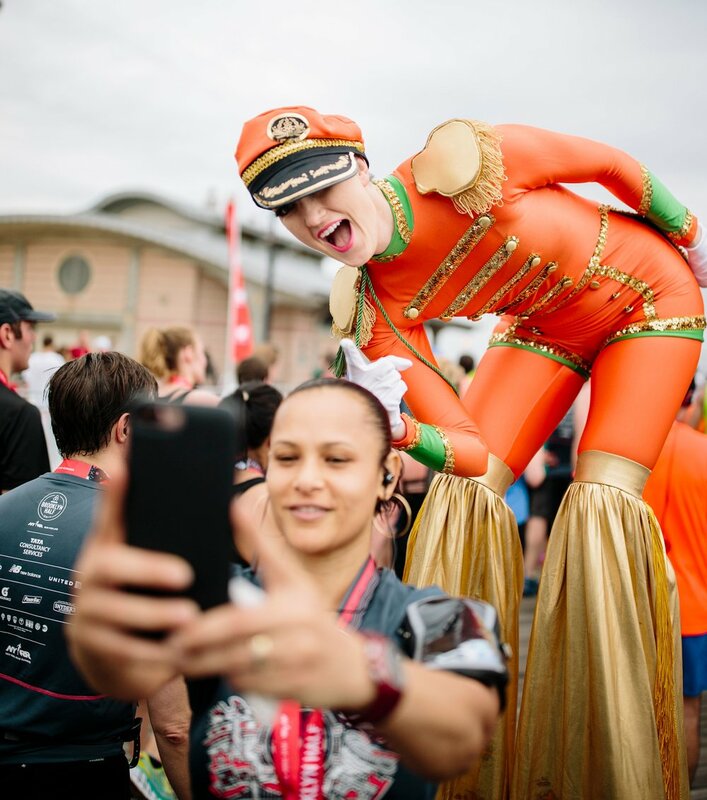 From the pre-party to the after-party, the celebrations do not stop when you cross the finish line. 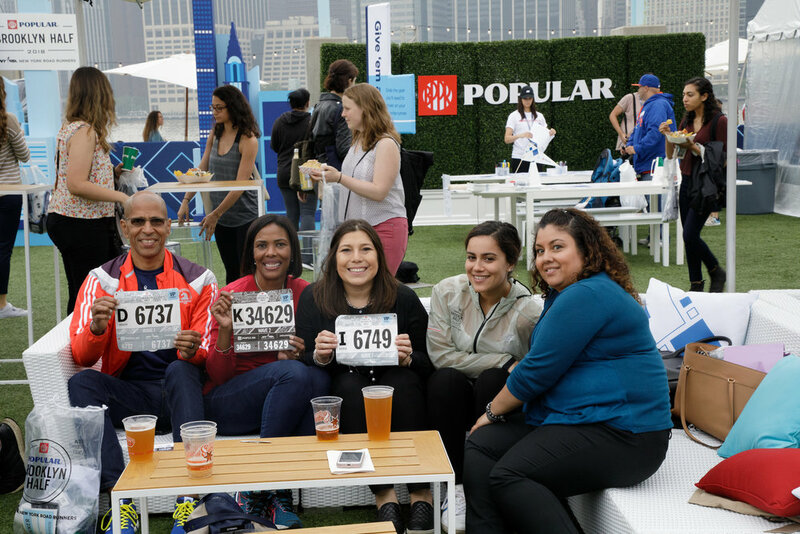 The Popular® Brooklyn Half Pre-Party Presented by New Balance, where number pickup takes place, kicks off race week. But the party is much more than that. With food and drink options from some of New York’s best food trucks, merchandise from New Balance, and live music from awesome local bands and DJs, picking up your race number has never been so much fun! Reunite with your fans (aka your friends and loved ones) at the afterparty in the historic MCU Park in Coney Island. 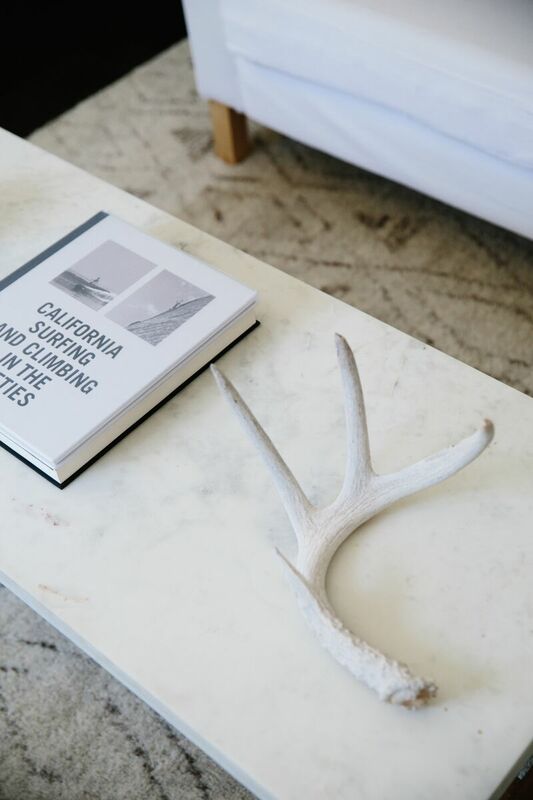 After leaving it all out on the course, you’ll have 13.1 reasons to celebrate at this party that overlooks the ocean and has numerous food, beer, and music options. Have we convinced you yet? Gone from JOMO to FOMO? 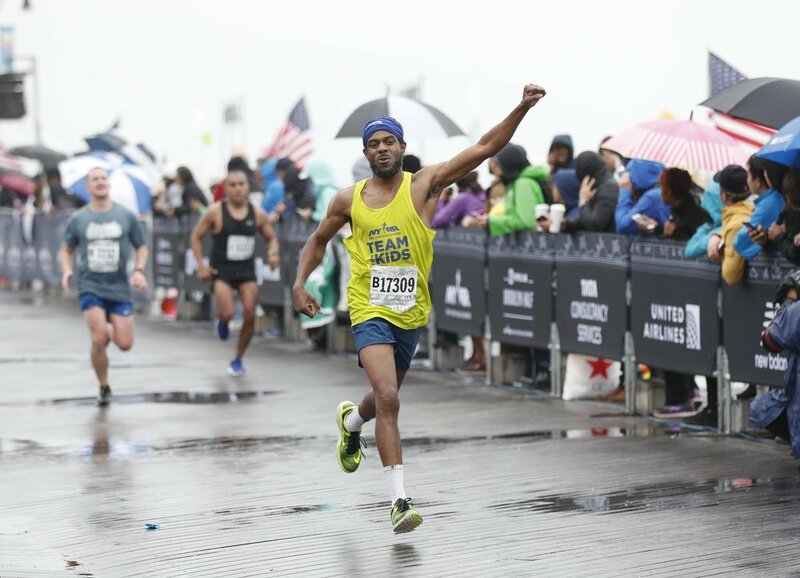 Well, on your marks, get set and be ready to go on January 30 at 12:00 p.m. as registering for the Popular® Brooklyn Half can be a bit of a race itself. With that in mind, here are some tips so that you don’t miss out on registration day. Create your free My NYRR profile ahead of time. If you already have a My NYRR account, ensure that your current profile information, especially your password, is up to date so that you have no issues logging in on the day. We can’t stress the importance of this enough: make sure your current password works ahead of time! You do not want to have password-reset problems when you’re frantically trying to book your spot in the race. Set a calendar reminder for yourself for 12 p.m. on January 30. Make sure your credit card on file is valid and up to date. If your credit card has expired, add a new card to your profile well before registration opens on January 30. Looking to save money on this race and all other NYRR races you might run in the future? Become an NYRR member and you’ll receive our member pricing when you register for the race. Set an alert or reminder on your phone ten minutes before registration opens so you are ready when the time comes. Be aware that you cannot register for this race in the NYRR mobile app. Now you are ready to register for the race of a lifetime on January 30, we will see you all on the start line on May 18.